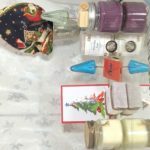 Looking for some unique holiday gifts? 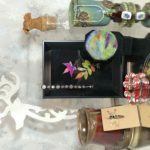 We are a great place to find that perfect gift weather you need a little something or something very special. The choices we have to offer are extensive from personal gifts to utilitarian we have something just perfect for giving. Each item is handcrafted right here in Ohio! 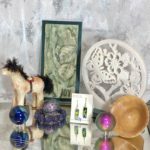 Stop in or call for your perfect handmade in Ohio gift today.